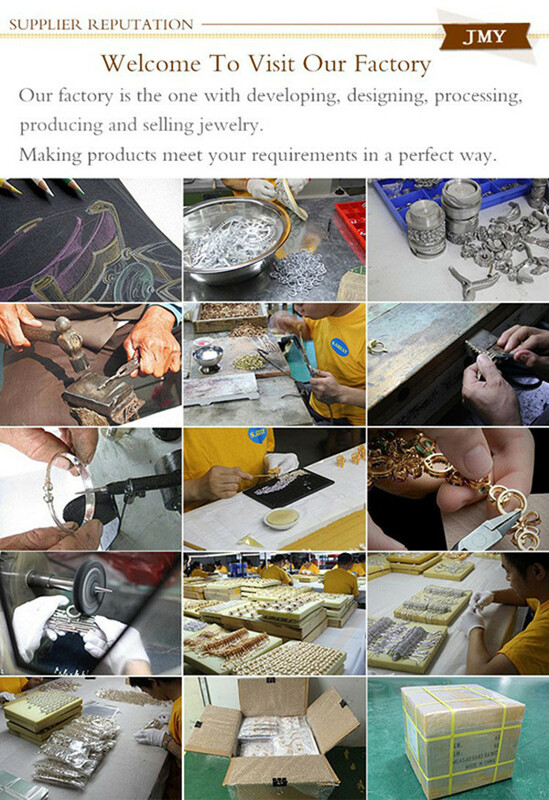 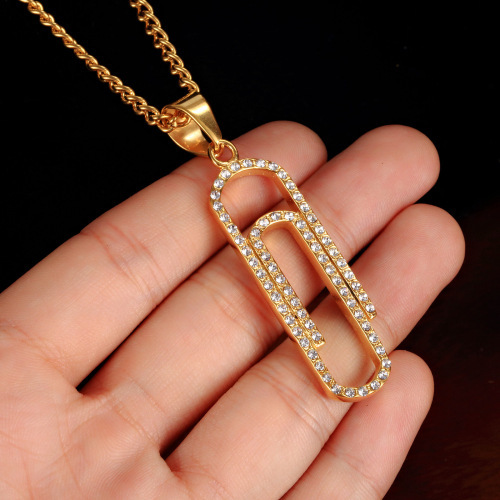 Jewelry Simple Necklace custom the simple design for necklace, it looks fashion and trendy. 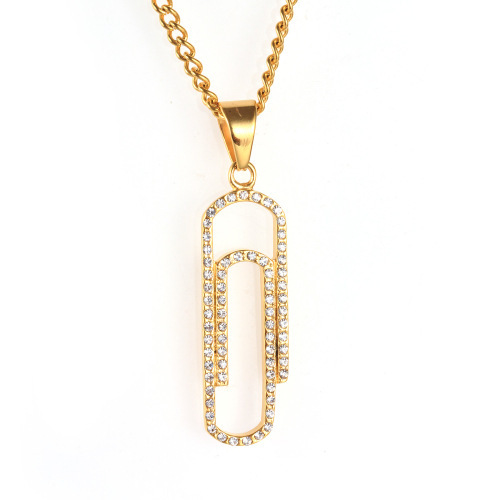 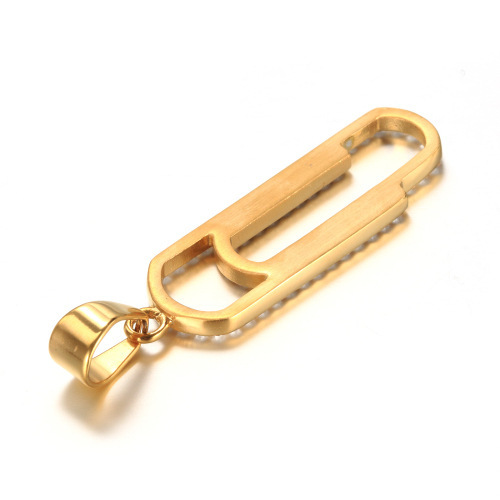 Paper Clip Shape Necklace.custom the paper clip shape,it's very special design in market. 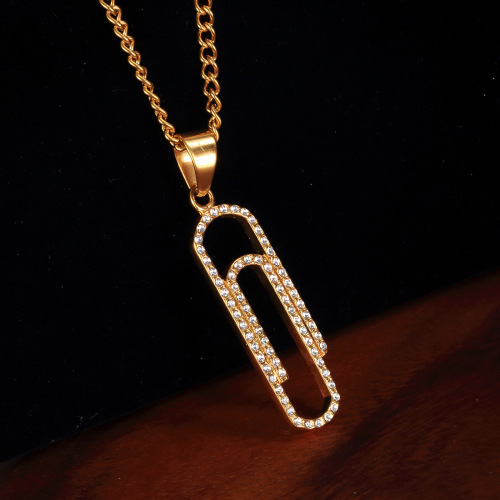 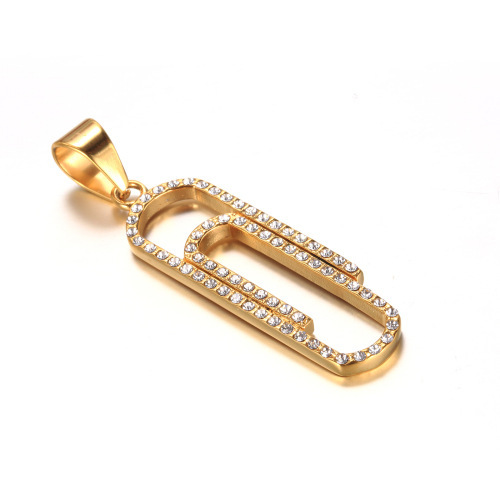 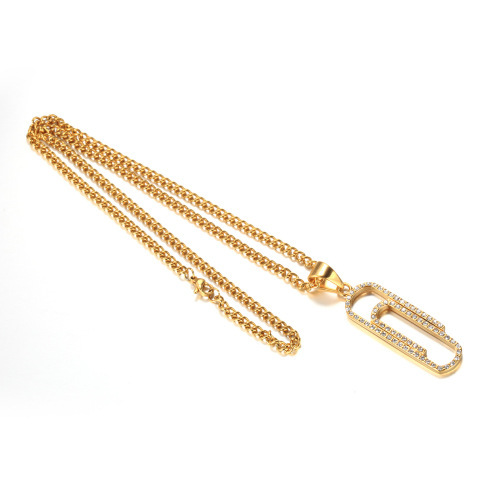 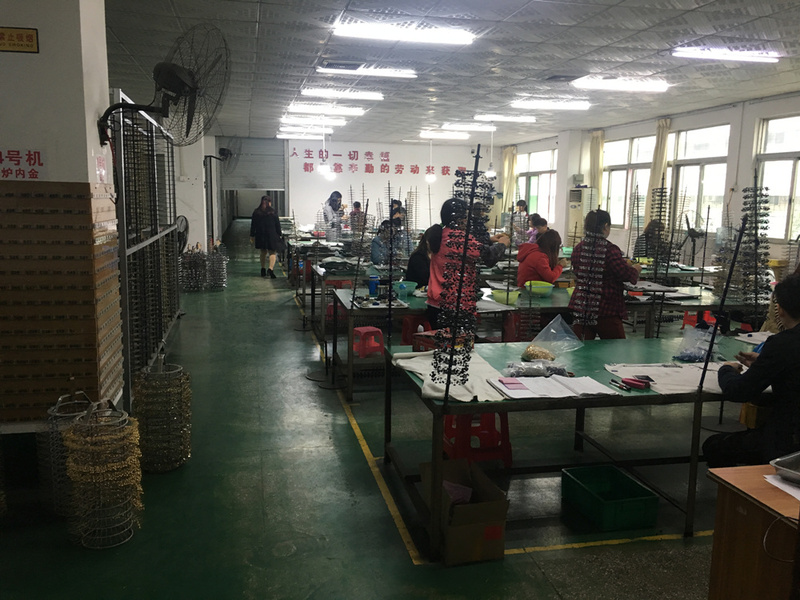 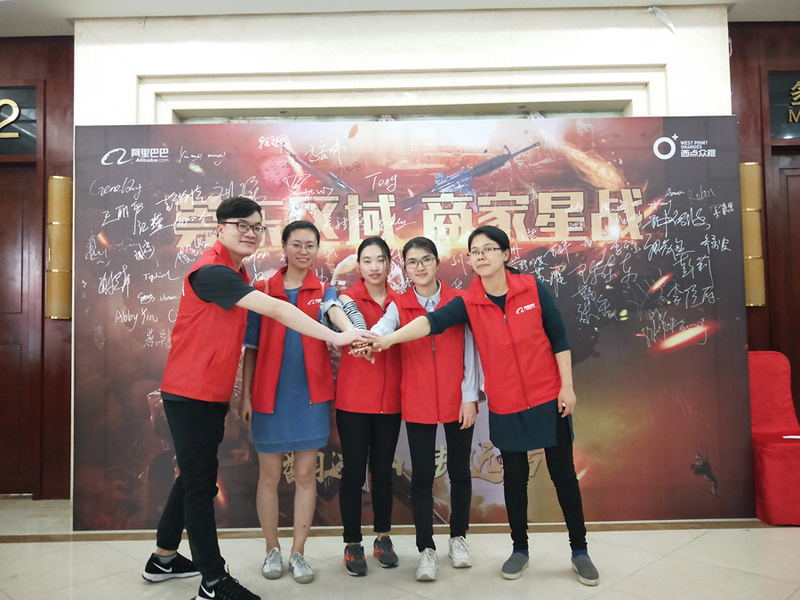 For this design,combine with high graved CZ stone,you can get more people attation.Paper Clip Necklace for JMY jewelry can custom your logo in the necklace,build your own brand.